Commercial fishing has always been at or near the top of the list of the most dangerous jobs in America. But after decades-long efforts from many organizations in and outside Alaska, as well as government safety requirements for vessels and mariners and a change in fishermen’s attitudes toward safety, the number of fatalities has been greatly reduced. High among the groups helping to make fishing safer is the Alaska Marine Safety Education Association. 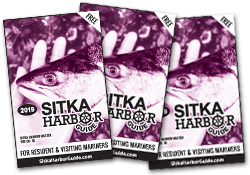 Sitkans may be aware of AMSEA – its headquarters are in Sitka and have been for the past 30 plus years. They may not be as aware that AMSEA has trained hundreds of thousands of mariners and works with marine safety organizations all over the world. To gauge the success of AMSEA and its allies compare fatality numbers then and now. When AMSEA started in the late 1980s, up to 40 Alaska fishermen died each year in vessel-related incidents. In 2015 and 2016 there was only one such death per year. Although the reduction was due to a number of causes, Training – like the kind offered by AMSEA – also helped make a difference. Unfortunately, the F/V Destination sank near the Aleutian Islands in February, with the loss of all six aboard. 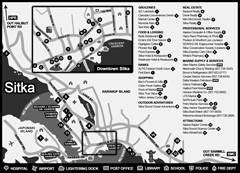 Tragic events like Destination’s sinking used to happen much more often. Now, the last such loss of an entire crew was in 2011. Executive Director Jerry Dzugan’s relationship with AMSEA dates back to the mid-1980’s when fishermen were drowning at high rates. The dire situation caught the attention of the Coast Guard, who opted for a voluntary initiative and began working with cooperative skippers. A modest amount of seed money from the National Oceanic and Atmospheric Administration funded some training classes held at various Alaska ports. 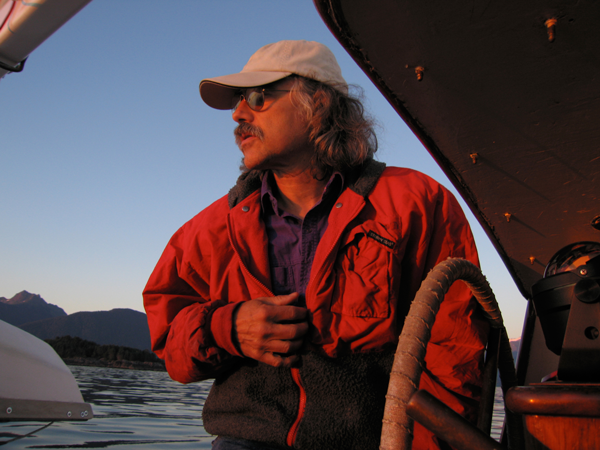 Dzugan became involved with marine safety when he signed on to help write the curriculum for training fishermen. A former teacher who had taught in the rough South Side of Chicago, Dzugan had also fished out of Sitka for a time and was able to draw upon lessons learned from both experiences. 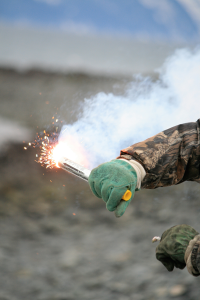 A fledgling Alaska Marine Safety Education Association was formed, with a Board of Directors made up of representatives of other safety and marine organizations. 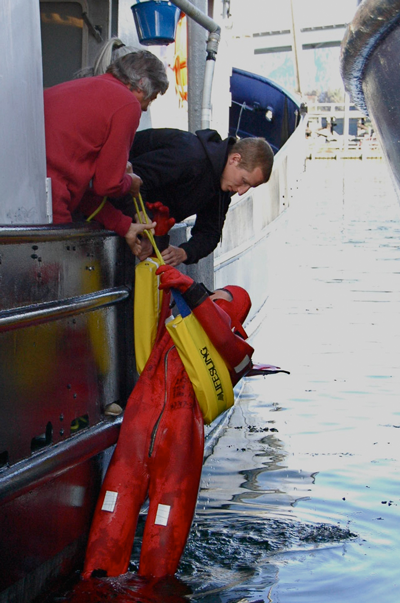 AMSEA uses the acronym MSIT to refer to Marine Safety Instructor Training. Their goal is to develop trainers who teach drill instructor courses in as many ports as possible. “Exactly the point,” Dzugan said. An AMSEA Drill Instructor workshop, for instance, instructs fishermen how to train their crews in the use of survival equipment and procedures. It’s an opportunity for commercial fishermen to gain hands-on training with marine safety equipment and learn best practices for surviving emergencies at sea. 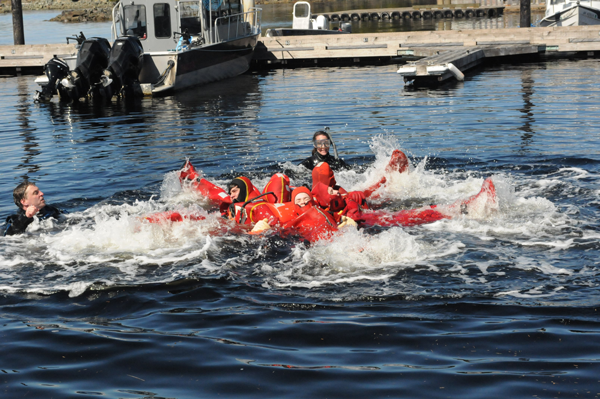 The workshop covers cold-water survival skills; EPIRBs, flares, and maydays; man-overboard recovery and firefighting; immersion suits and PFDs; helicopter rescue, life rafts, abandon ship procedures, and emergency drills. It’s a long one-day class. But the MSIT train the trainer certification requires six days of training. In 1988, Congress passed the Fishing Vessel Safety Act, whose mandates brought safety issues to many a mariner’s front burner. By 1991, regulations were in place requiring emergency distress equipment – such as life rafts and EPIRBS — on all boats. 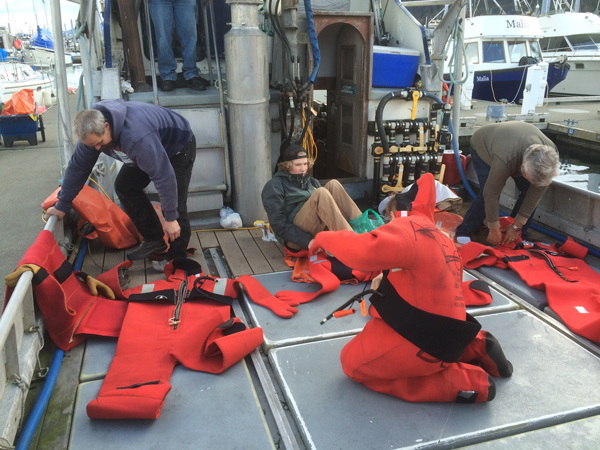 Skippers were also required to instruct their crews how to use safety gear. Up until then, Dzugan said, AMSEA was largely preaching to the choir – working with skippers who were conscientious enough about safety to get trained voluntarily. The new requirements compelled a whole new group of fishermen to get safety training. AMSEA has worked for fishermen’s safety & survival for more than 30 years. To date, AMSEA has provide safety training to more than 225,000 people. They have trained 19,000 drill instructors and more than 1,200 marine safety trainer instructors. AMSEA operates in 24 states and territories – all of the coastal states, including Hawaii and Puerto Rico. AMSEA trainers have worked with partners from other countries, giving talks and classes over there and accepting students to be trained here. Modern emergency communications have improved greatly and safety equipment likewise continues to be refined. Life jackets, for instance, have become lighter and less cumbersome. This is important because fishermen won’t wear tight or overly warm jackets when they are working. The result, Dzugan said, is that the number of drownings from man-overboard incidents have not been reduced as much as drowning associated with sinking of boats. Over the years, AMSEA has broadened its training offerings to cover a wide range of conditions. AMSEA sponsors events for Sitka students and trains educators. There is a course that covers ergonomics, since fishermen are injured when they practice bad body mechanics. AMSEA has taught first aid to fishermen, when the need arises. They even cover ways to reduce the chance of drowning in the harbor. Dzugan said to expect AMSEA in the next few years to focus more on Western Alaska, due to that area’s lethal combination of lucrative fisheries and extreme weather and sea conditions. But he won’t be at AMSEA’s helm after a few more years. For additional information, visit AMSEA’s extensive website at amsea.org or call them at (907) 747-3287.